After much anticipation, CPA decides to start the year with this intriguing hip hop sound. 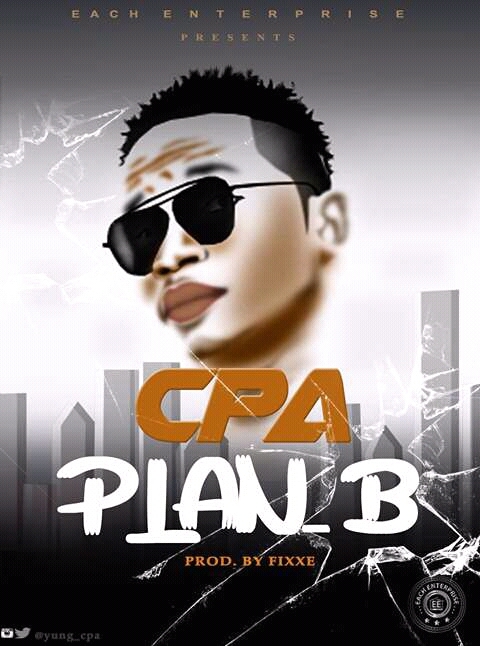 He calls this one, #Plan_B. Download enjoy as produced by Fixxiee.